In 1945, Attlee promised an NHS and delivered an NHS. Clear-sighted, principled political vision, deep compassion & economic courage ensured a healthcare system free at point of delivery for generations to come. To fund it, in shattered post-war Britain, Attlee went cap in hand to ask for loans from a hostile American Congress, strongly opposed to the NHS and the ‘featherbedding of socialists’. Despite this, on 5 July 1948 Clem Attlee and Nye Bevan delivered us a precious institution. It was the jewel in the crown of a massive programme of policies that would transform the face of British society. The optimism about the creation of the NHS is illustrated in many of the public information films of the time – we’ve made a little archive selection below. But in 2018 we’re losing the NHS to privatisation and underfunding – this year alone £9bn of contracts have been handed over to private providers, often in community health services or patient transport and when a private provider doesn’t win a contract they can sue the NHS (as did Virgin). Don’t let them take it away from us..
Now, in this 70th year, the NHS Reinstatement Bill is now Labour Party Policy. 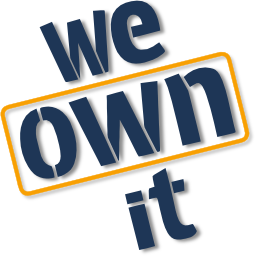 Get your MP to support We Own It’s #NHSTakeBack Campaign Pledge. Back in 1945, they could have hardly have known how the concept of their NHS would capture the world’s imagination. Even now, in the midst of being undermined, underfunded and ‘made to fail’, it is held up as gold standard. Our friends at Health Poverty Action, who work on health justice international development campaigning, argue that ‘Every country should have an NHS.’ The Guardian published their letter last week and here is their short 5 point plan video. The NHS means everything to British people and, increasingly, to many in the global south, who see it as beacon of hope – the health service model to emulate. The NHS cannot be allowed to die. Attlee, Bevan and all who fought so hard to bring our NHS into life, for us, would be so, so proud of this fight back. It was agreed that while this work needed to be done, in the short term, as Eleanor Smith and others argued strongly, a declaration of intent and principle is needed from Labour in this 70th anniversary year of the NHS. Labour will seek the earliest opportunity – if possible before the summer recess – to table a shorter version of the Reinstatement Bill as a 10 minute Bill, to be moved by Eleanor Smith. This would echo the Takeback pledges and the NHS Reinstatement Bill as previously tabled. Further detailed meetings will take place beginning immediately – between the Leader’s office, the shadow health team and the drafters of the Reinstatement Bill, but also on a wider level to draw in and engage with campaigners, trade unions and other significant stakeholders – to draw up more detailed Labour legislation based on the Reinstatement Bill. Meetings will also take place with other committees as appropriate with the aim of developing an agreed draft Bill by the end of 2018 suitable for inclusion in a Queen’s Speech. Campaigners will continue to work with and advise Jon Ashworth and the shadow health team in responding to any NHS England proposals for new legislation or amendments to the Health & Social Care Act that might be tabled by the current government. Joint efforts to expose and challenge privatisation and encourage those such as the Wigan strikers who are actively fighting it will continue. The unique and historic nature of this meeting and these agreed proposals was stressed by Jonathan Ashworth and recognised by the meeting. This unprecedented level of collaboration is a result of years of hard work on the ground by campaigners. 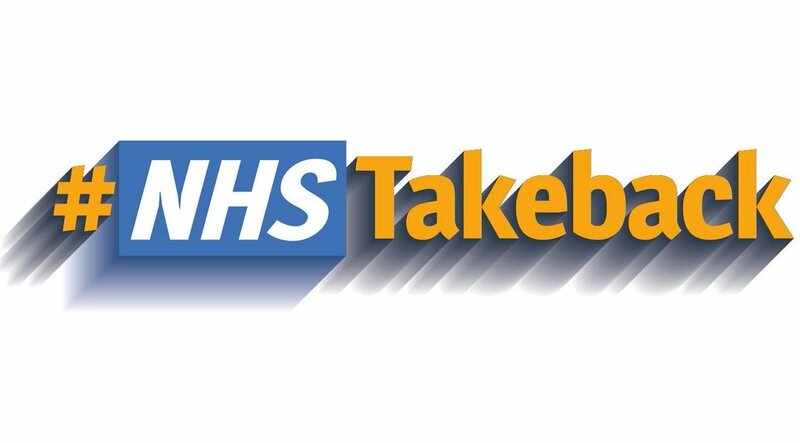 The result will be a stronger and broader campaign in Parliament and across the country for legislation that will restore and improve the NHS as a publicly owned, publicly funded, publicly provided and publicly accountable service.